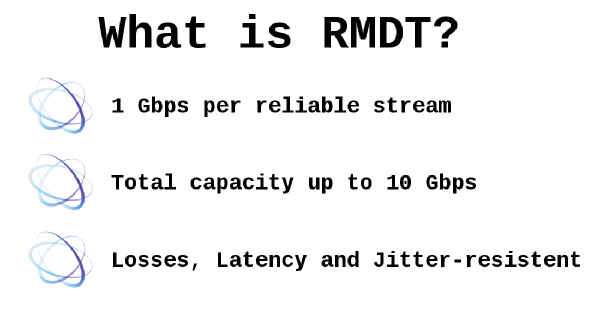 Reliable Multi-Destination Transport (RMDT) is a point-to-multipoint data transport protocol, which provides reliable multi-gigabit Big Data distribution across the world. 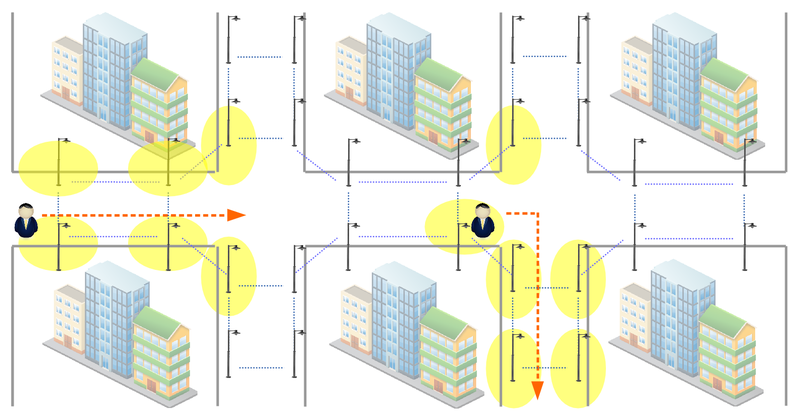 It works in any IP based networks and can handle high packet losses as well as high RTTs and jitter. In CeBIT’2015 FILA group illustrated achieved results on the example of transmission of the FullHD video streaming with data rate up to 10 Gbps (by means of data transmission stream up to 1 Gbps each) and losses of up to 4%. 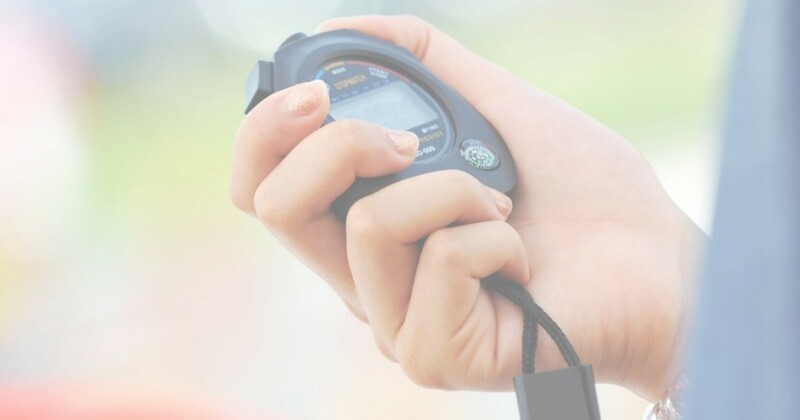 The common goal of the project HighPerTimer is to provide a user-space software library for highly efficient time acquisition directly from the computing hardware, usually circumventing Linux system call interface and providing means for precise process suspension and resumption. Moreover, this approach targets to guarantee response within strict time constraints even on multiprocessor systems with the perspective to satisfy requirements of the true hard-real time system. The main idea of the SmartLighting project is to develop an intelligent system for street lighting, which would significantly decrease the power consumed by lamps while successfully performing the main purpose of such systems – to illuminate roads, paths, open and closed spaces providing the safety and comfort during dark time of day to people. 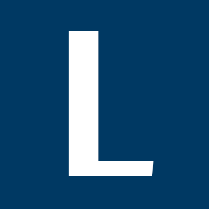 LTest is a free Linux tool for analysis of network quality metrics based on the improved Christian algorithm with linear time interpolation. It shows how fast a network is. LTest tool visualizes data of traffic profile. This feature makes work with the program easy and quick. In few minutes engineer can look through the whole picture of the transmission data in the path and immediately look deeply to the most interesting parts.